manga. . HD Wallpaper and background images in the Sailor Moon club tagged: usagi manga chibiusa black lady princess serenity usagi small lady serenity. 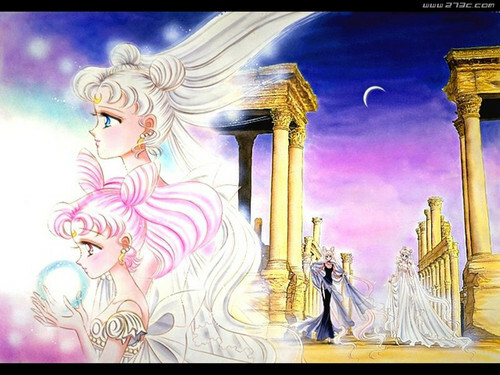 This Sailor Moon wallpaper might contain kisima, chemchemi, lectern, kusoma dawati, kuvuka, and msalaba.